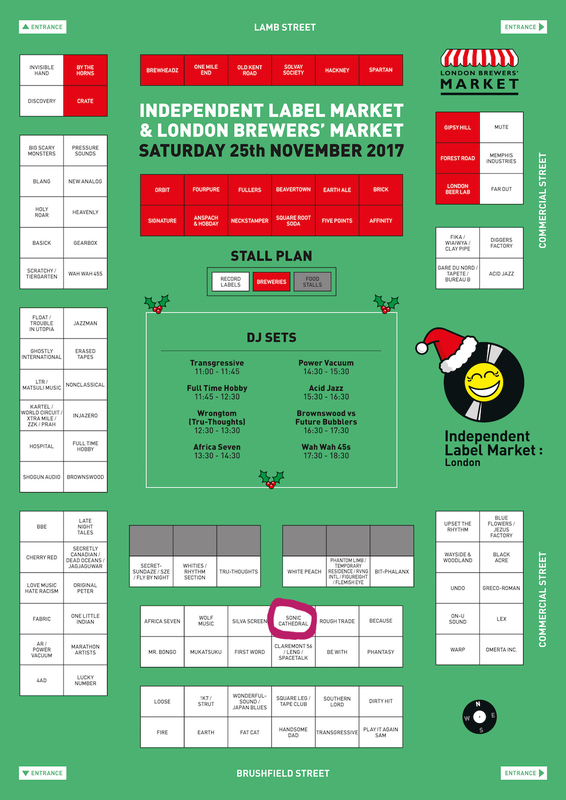 It’s the winter edition (Christmas, if you will) of the Independent Label Market at Old Spitalfields Market in London tomorrow (Saturday, November 25) and we will be there with a selection of Sonic Cathedral releases old and new, as well as some mince pies, a bottle of sherry and not one, but two exclusives. 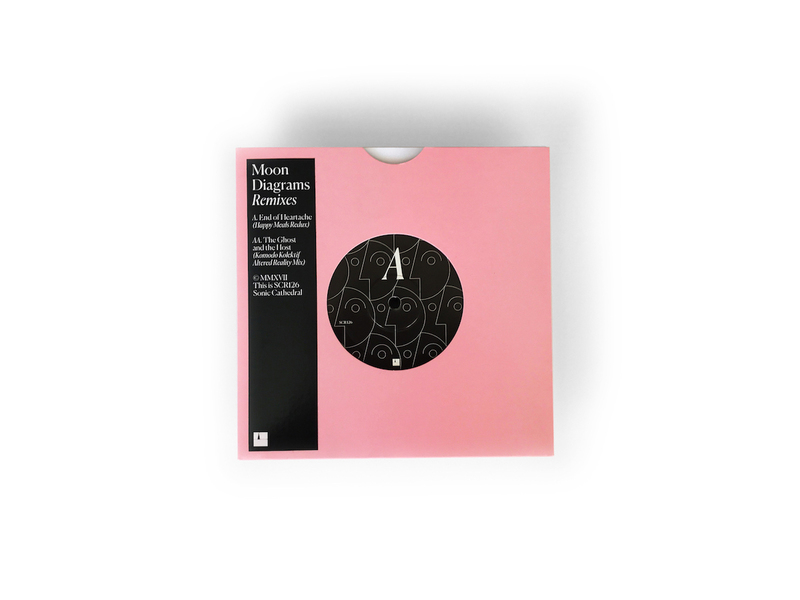 Firstly, we have the beautiful new pink vinyl 7” of Moon Diagrams remixes by Happy Meals and Komodo Kolektif. You can hear the new versions of ‘End of Heartache’ and ‘The Ghost and the Host’ here. Secondly, we will have a handful of copies of a brand new album release that is so secret we haven’t actually officially announced it yet. It will be coming out shortly, but you can get your hands on a copy tomorrow simply by saying the magic password, which is “please”. There are plenty of other amazing labels in attendance as well, plus a beer market, so most of your human needs are taken care of. We will be open for business from 11am until we get too cold to carry on. 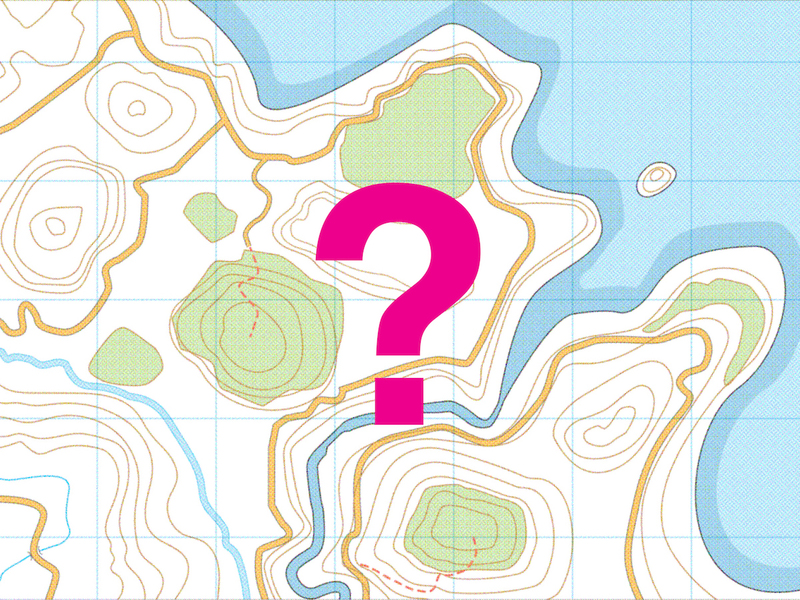 Check out the map below to see what’s where; the Sonic Cathedral stall is crudely circled.